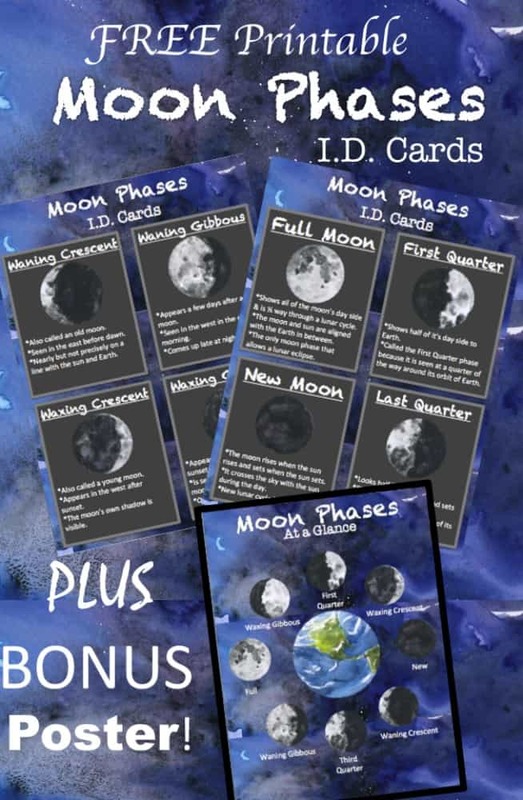 I hope you enjoy our FREE printable moon phases ID Cards! 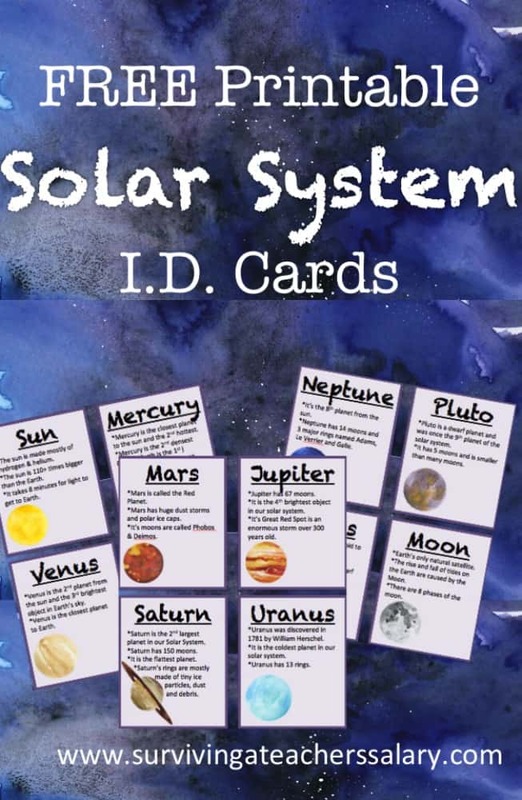 After spending an insane amount of time on my Solar System ID Flashcards (I couldn’t help it – they looked so cool!) I was very thankful they were so popular and shared internationally! So I used the same template to create our Moon Phases ID Flashcard set for you guys along with a BONUS Moon Phases Poster you can print!! 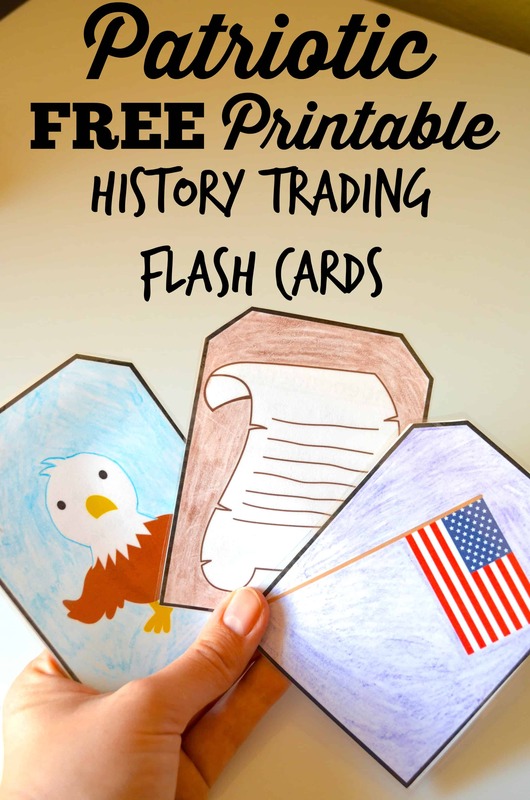 (You can PIN it here if you’re not ready to print them right now.) As with all my printable sets please feel free to print them and share them! If you are looking for some more solar system themed ideas check out our Space & Solar System Pinterest Board here. *I work extremely hard full time to bring free content and resources to parents & teachers here on Surviving a Teacher’s Salary. 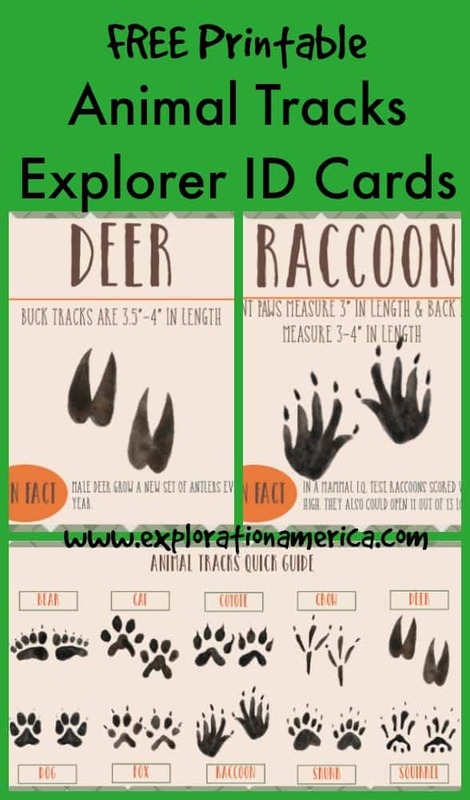 Please check out our Etsy shop if you’d like some more great educational products and ideas! I absolutly love these pintables. but for some reason either these or the moon phase will print. It is as if there is some block on the file. HM I am not having any issues. Do you have a pop up blocker? It may be viewing the PDF pop up and blocking it.